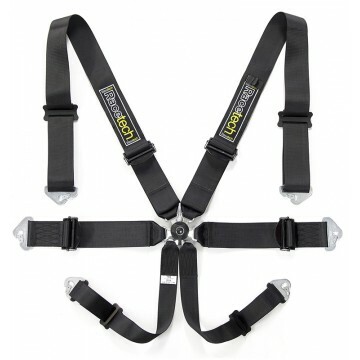 One of our premium 6-point harnesses with wide 3" shoulder and lap straps. 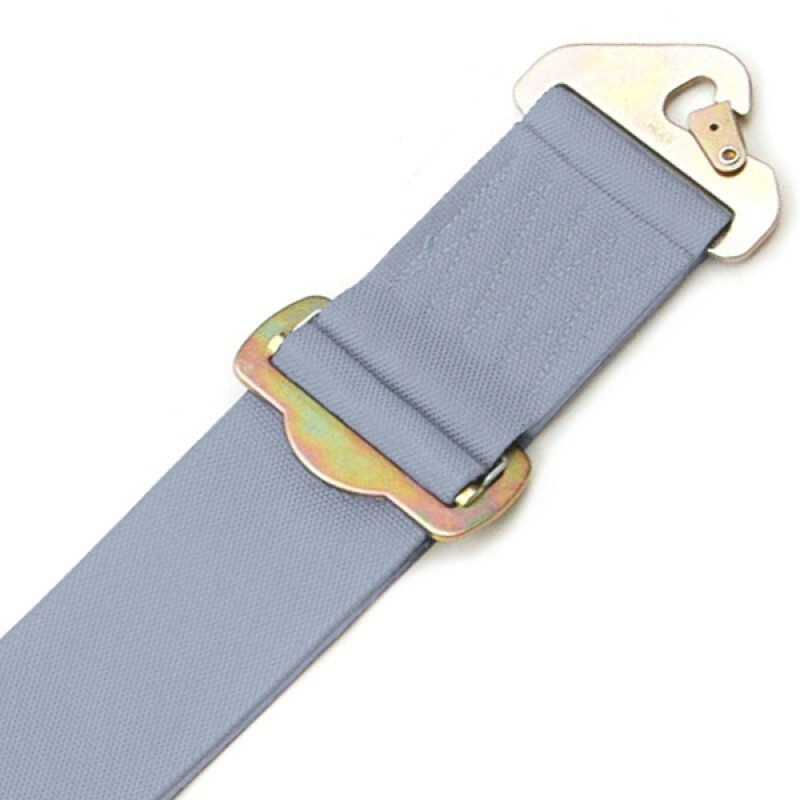 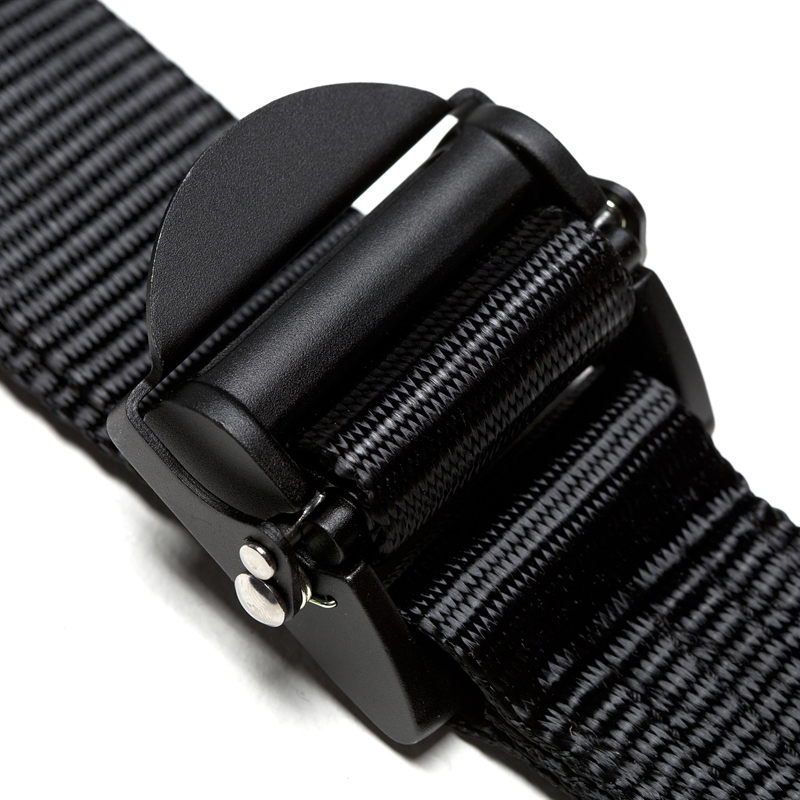 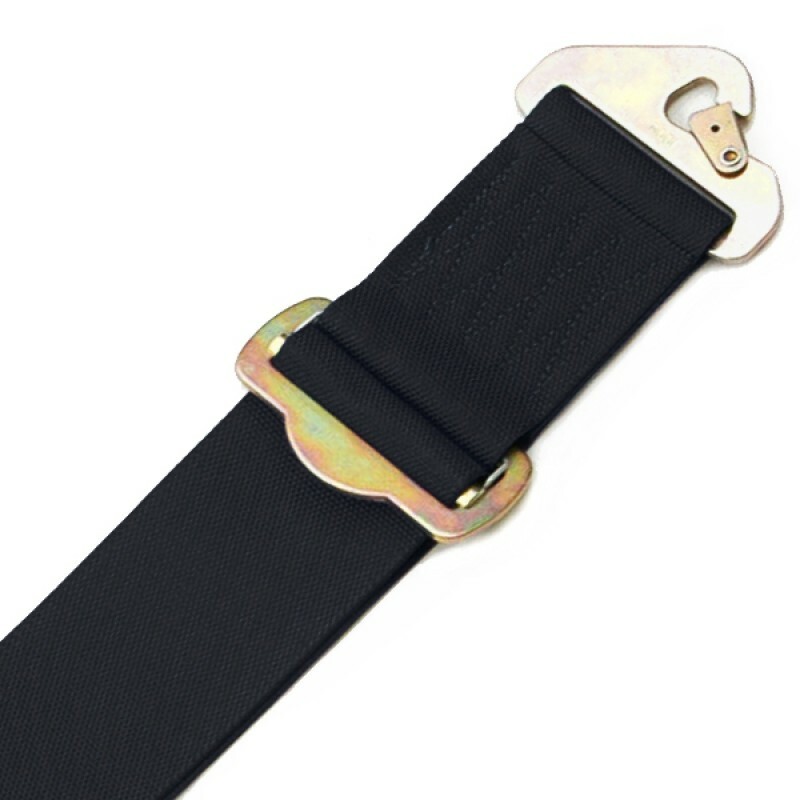 2" crotch straps lock in via a T bar to the lightweight cam-lock. 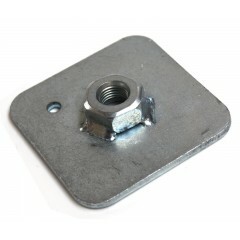 Includes snap-hooks, eye-bolts and instructions for mounting in your vehicle. 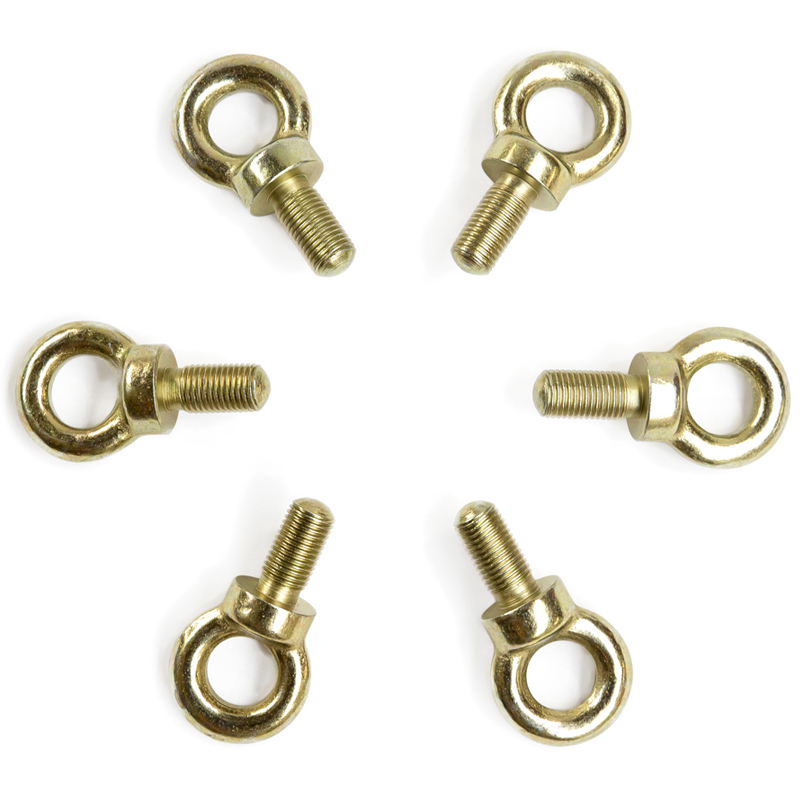 Snap-hooks can be removed to allow wrap-style fixing to your rollcage or harness bar. 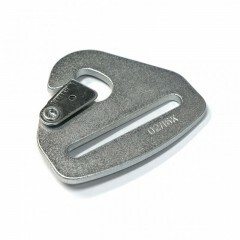 Available in full-lightweight 6.6lbs (3.0kg). 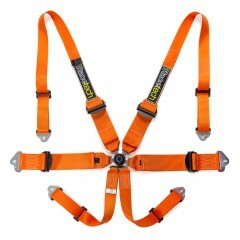 The full-lightweight harness uses smooth-sliding alloy adjusters on both the shoulder and lap straps. All in stock harnesses come standard withh pull up adjusters on the lap straps. 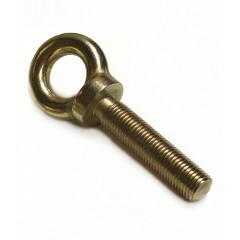 CALL for custom needs. If you require a harness with 2" shoulder belts, specifically for use with a HANS device, click here.